PLDT-Smart employees have been introduced to various 5G possible applications. As part of its future-proofing efforts, PLDT wireless unit Smart Communications, Inc. (Smart) and its technology partner Ericsson have teamed up to further bring 5G closer to more stakeholders, particularly to PLDT and Smart employees, members of the academe, and IT and engineering students, through a 5G Technofest meant to showcase the different possibilities of 5G. “Everybody knows 5G is coming. Some say next year, some say later. With this demonstration, we want to give you a flavor of what 5G could be,” said PLDT chief technology and information advisor Joachim Horn, speaking to a crowd of Smart and PLDT employees gathered at the Technofest launch. “More than getting the network ready for 5G, it is also important for the workforce to be ready for it as well,” he added. Selected faculty members from partner schools of the Smart Wireless Engineering Education Program (SWEEP) also attended the two-day Technofest. A long-running collaboration between Smart and the academe, SWEEP aims to raise the standards of engineering and IT education in the country. 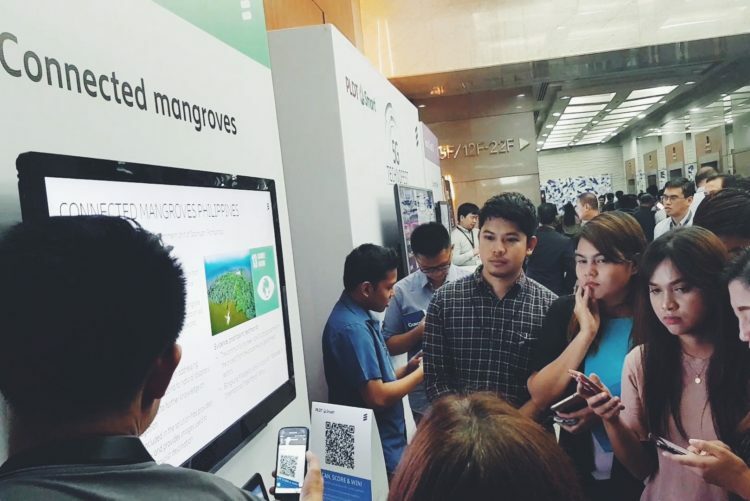 Held at the Smart main office in Makati, the Technofest featured Ericsson’s Robotic Arm, Balancing Robot, Smart City Model, Connected Mangroves and Connected Fleet technologies. Horn explained that 5G is going to be very different from 4G, which is mainly the mobile broadband fast internet platform. “We know 5G would be much faster and cheaper than 4G. But that’s not the reason why we’re introducing 5G. The main reason is that it’s a very versatile platform for completely new set of applications. 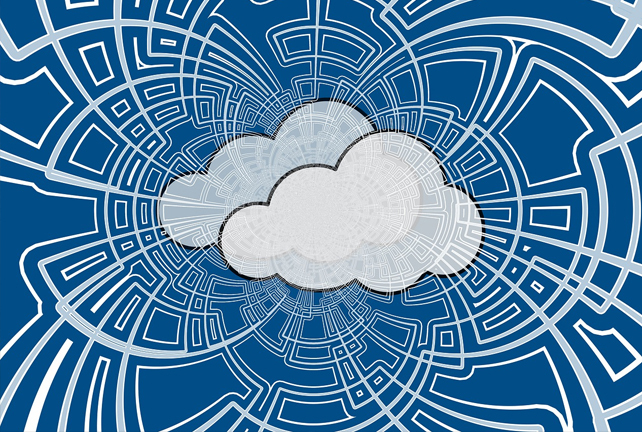 In 5G, the focus moves from providing the pipe to providing the environment for very different applications, for a very different group of customers, enterprises, consumers,” Horn said. “We have also come a long way in terms of readiness in 5G. Whatever LTE equipment we are deploying today with Smart, those are already 5G-ready. It’s just a matter of upgrading the software,” Valdez added. Also at the event to learn from Ericsson resource persons at the Technofest exhibits were faculty members from SWEEP partners University of Makati, Mapua University and Batangas State University. “It is very important for the academe to be exposed to the latest developments in the industry, because the academe takes the cue from the industry players. They’re the ones who have the technology,” said Apollo Mambiar, dean of UMak’s College of Technology Management. Flordeliza Valiente, faculty member at Mapua’s School of EECE, likewise stressed the importance of the academe being in step with technological advancements, adding that Mapua is currently preparing the curriculum for its IoT track. “However, not everything can be learned in school, so we teach our students to be able to adapt with always-moving technology. We impart in them the importance of being prepared, especially if they want to enter a field that would require 5G technology in the future,” she added. Batangas State University faculty Janice Peralta also believes in empowering today’s engineering students, as they are the workforce of the future. “Activities like this are a good way of addressing the gap between the industry and the academe. With this, we are able to know what the current trends are based on the companies. In turn, we can share this with our students, so they can be ready when they graduate from our university,” said Peralta. “It is important for students to be prepared for next-generation technologies like 5G because by the time they graduate, that is already the technology that will be in use,” she added. This Technofest is part of Smart and Ericsson’s joint 5G efforts, which was launched in August, when the two companies signed a Memorandum of Understanding (MoU) to deploy the country’s first 5G pilot network by the first half of 2019. Under the MoU, the 5G network will be first deployed in Luzon, the country’s largest and most populous island where about a third of the population work and live. To date, amid its current upgrades, Smart is installing 5G-compatible radio equipment across its network, which now has over 2,000 5G-ready sites. “To be able to deliver 5G services to its customers in the future, Smart is upgrading its network’s Core and Transport elements. 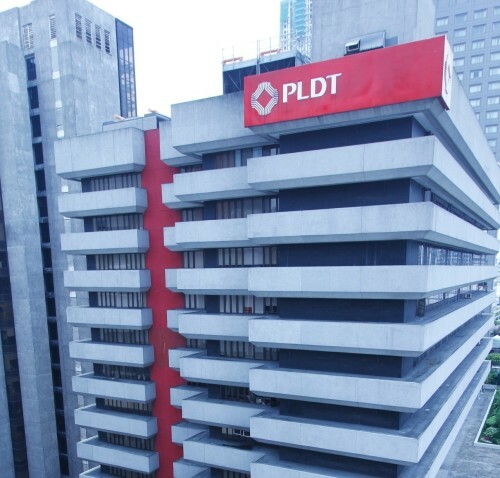 This includes upgrading to fiber the backhaul connecting the network’s cell sites around the country and deploying 5G-ready equipment in the ongoing LTE roll-out,” according to Mario G. Tamayo, PLDT and Smart Senior Vice President for Network Planning and Engineering. “As we continue to ramp up the roll-out of LTE, LTE-Advanced and carrier aggregation technology nationwide, we are also making sure that these are already future-proof towards 5G,” Tamayo added. With its capability to deliver extremely high speeds coupled with low latency, 5G opens up exciting possibilities for Internet of Things (IoT) applications for Filipinos, particularly in healthcare and smart cities. Smart has been testing 5G since 2016, when it achieved with technology partner Nokia 5G speeds of 2.5 Gigabits per second (Gbps) using 100 MHz with latency of just 1 millisecond over a ‘live’ network—the first in the Philippines. Months later, PLDT and Smart announced the signing of a MoU with Huawei Technologies Phils. “to shape the strategic and commercial development of the 5G ecosystem in the Philippines.” In particular, the two parties were looking to identify and develop the areas of technological innovation needed to deliver 5G, which is expected to provide the foundation for the digital connected society. In June, Smart launched its 5G TechnoLab, which is the company’s flagship facility for the research and development, standardization, and testing of 5G and is designed to be a sustainable environment for innovative services. 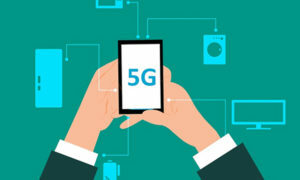 With Huawei, Smart also successfully breached 5G speeds of over 14Gbps in a test held at the 5G TechnoLab using 5G New Radio, in which the second set of global standards have been recently ratified. Related Items:5G, PLDT, Smart Communications Inc.